Parsley. It’s all over my garden. That’s because parsley is one of those re-seeders. 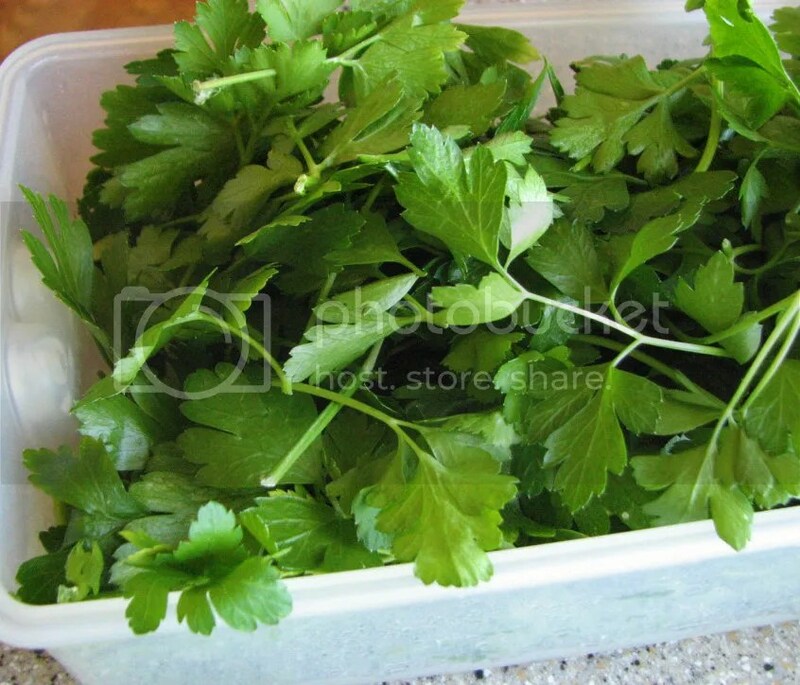 Plant it once and thereafter, wherever there’s the smallest patch of unoccupied soil, parsley will take up residence. Could be an example of abundance. But it could equally be viewed as a weed problem. There’s only so much parsley a person needs to garnish a plate, after all. 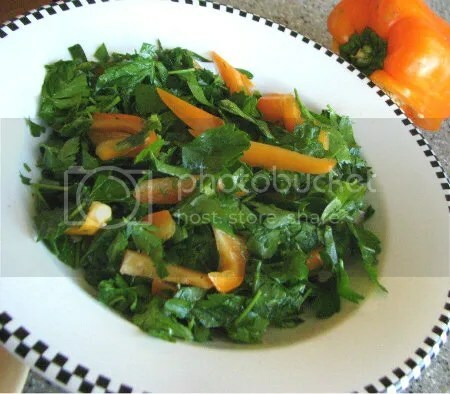 Happily, the scale was tipped in favor of abundance when I discovered a recipe for parsley salad. Who knew those prolific greens could serve as a substitute for lettuce. Especially handy because late summer and early autumn were too hot for my fall crop of lettuce. But parsley came roaring back despite the heat. And by the way, the hardy stuff was one of the first plants to produce in spring. Finally, I’m thinking that with a little creativity, there could be a lot more uses for parsley that garnish and salads. I’m remembering a parsley pesto, parsley soup, potatoes . . . you get the idea. Guess parsley falls into the abundance category. Cleaning out cookbooks recently, I stumbled across an old recipe for Parsley Salad. With plenty of variations and options, the salad was a great substitute for a regular green salad. As a cool weather crop, parsley will actually be sweet and tender in cool to cold temperatures, so experiment now for best flavor.